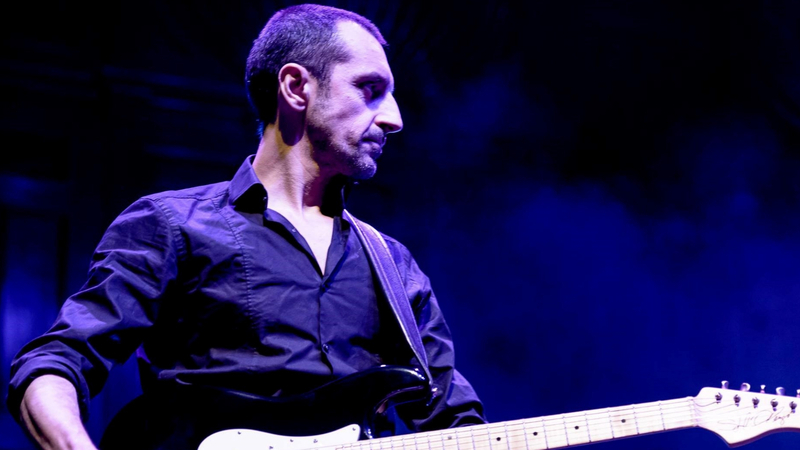 Marco Piccioni is a Blues Rock & Jazz guitarist and singer based in London. With his signature sound blending the warm sounds of Blues Rock with the contemporary European Jazz flavours. Originals and instrumentals drift through fast swing ostinatos, free improvisations, psychedelic shuffles and lazy, melancholic 12bar cycles. Sit back and enjoy his set with the relaxing setting of Blind Spot. Repertoire includes Jazz Blues and Pop Rock classics, from Miles Davies to Bill Evans, Ray Charles to Muddy Waters, Jimi Hendrix to Bob Dylan, and The Rolling Stones to Sting.